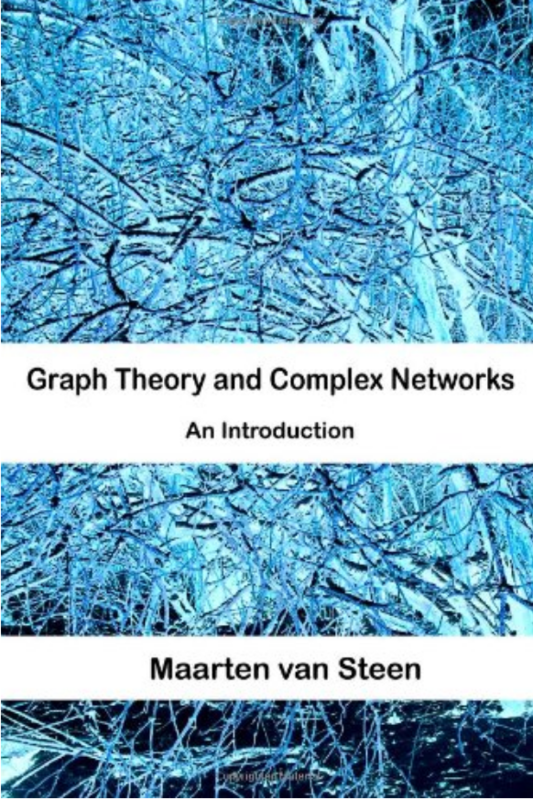 GTCN aims to explain the basics of graph theory that are needed at an introductory level for students in computer or information sciences. To motivate students and to show that even these basic notions can be extremely useful, the book also aims to provide an introduction to the modern field of network science. I take the starting-point that mathematics for most students is unnecessarily intimidating. Explicit attention is paid in the first chapters to mathematical notations and proof techniques, emphasizing that the notations form the biggest obstacle, not the mathematical concepts themselves. Taking this approach has allowed me to gradually prepare students for using tools that are necessary to put graph theory to work: complex networks. Know a bit more about this sometimes mystical field of small worlds and random networks. Slides (with or without animations) and handouts. To make things a bit simple for those wanting to prepare presentations, exams, etc., all figures (in PDF) are in a single zip file.